Freeze off stubborn fat safely and without surgery or downtime. Express your inner youth, with less noticeable lines and more confident beauty…through a simple procedure taking less than 20 minutes. Explore your possibilities by adding new fullness to your skin and your life, with a choice of wrinkle-removing products that re-emphasize you’re worth it. Capture the power of light to correct damaged skin, premature wrinkles, age spots and more, and leave your body and your soul rejuvenated and renewed. Return that healthy balance to your life through a selection of treatments that stimulate new tissue growth and restore your sense of youth. Release all the beauty within you for a continual glow, assisted by skin cleansing and correcting routines that erase imperfections and highlight your many perfections. 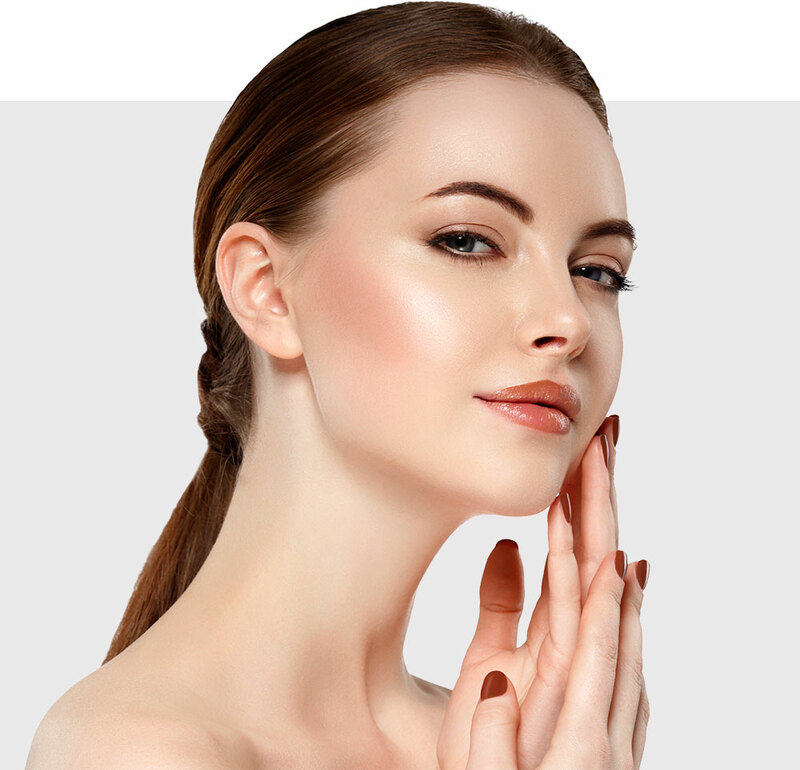 Beauty takes on many distinctive forms, and Dr. Safvati, physician/owner of Tarzana Cosmetic Medspa, has consistently demonstrated his ability to bring out the elegance in each and every form. Here you will find a peaceful, comforting space where you can expect privacy, personal attention and the highest level of competence. We are firmly committed to our work, and it is reflected in everything from our experienced staff, to our certified quality products and our relaxing surroundings. Precision is at the heart of every procedure we perform. Dr. Safvati personally conducts every injection, utilizing his considerable skills to craft a beauty outcome that reflects sensitivity to your particular needs and concerns. Before any work is performed, you are able to express your thoughts and ask any questions so that you feel totally confident with your decision. We live by the true physician’s code of “Do no harm.” More than merely a patient, you are always treated as the unique individual you are. 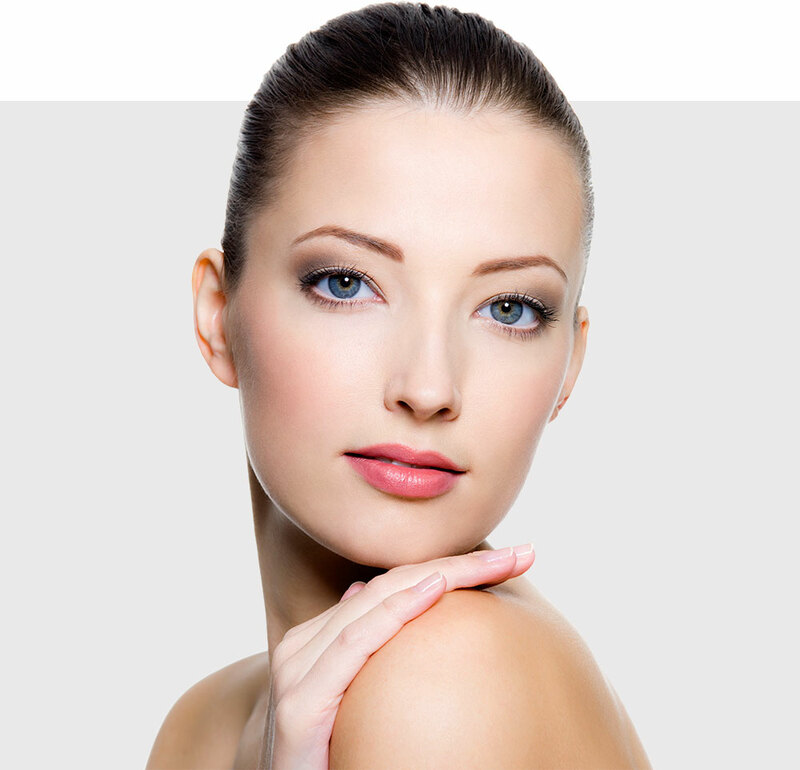 Value plays an extremely important role in all of the services we provide at Tarzana Cosmetic Medspa. Besides offering many of the industry’s most innovative treatments at our everyday affordable prices, we also feature many attractive specials on some of our most popular beauty and health enhancements. This allows you to optimize your treatment regimen, while receiving the best possible cost break. It’s all part of our “friendly neighbor” policy. Now we invite you to review our current offers. Schedule your appointment now to find out why people from Tarzana, Encino, Sherman Oaks, Woodland Hills, Calabasas and the entire San Fernando Valley prefer Tarzana Cosmetic MedSpa! "I had a really good experience with Dr.Safvati and his office. They were professional and made me feel comfortable. I called the office a couple of days after my botox injections with a question and the doctor got back to me right away.I am very happy with the results. My lines I was self-conscious about are all gone! My face looks younger and brighter but also natural." Great service and atmosphere. I love everything about this place, best customer service! Very professional and kind staff including the doctor and registered nurse. I had laser done here and I'm happy about the results. 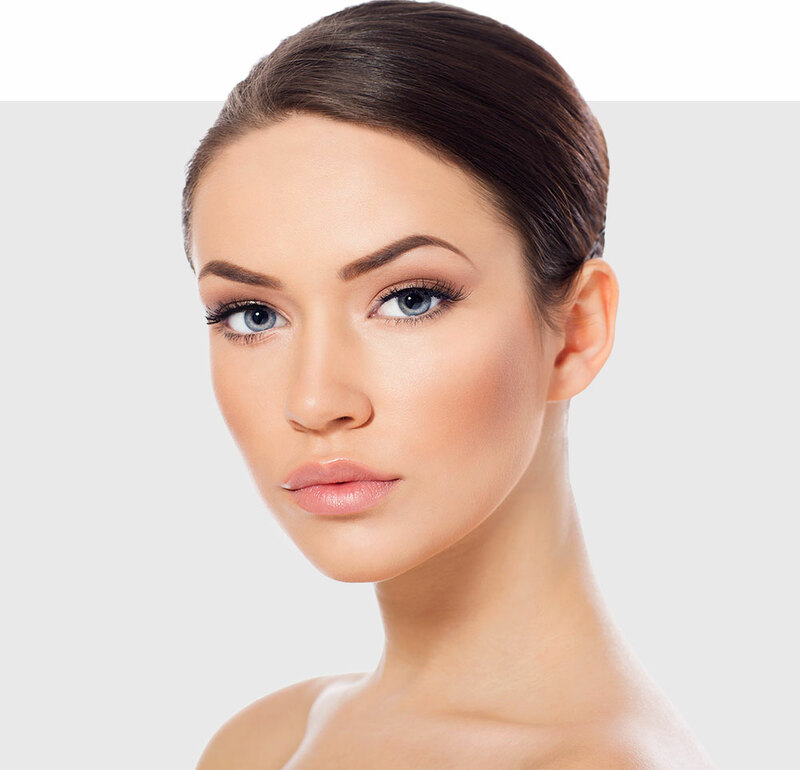 They provide laser treatments, Botox, fillers, skin care and much more. I recommend calling and going in for a free consultation, you will not regret it! I used to look like middle eastern monkey before I started my laser treatments with Jill DeOliveira, the very friendly registered nurse at Tarzana Cosmetics & Wellness Center. I'm not embarrassed to wear short sleeved or V-neck shirts anymore thanks. Highly recommended! My GOD!!! Amazing!!! The dr literally spends over an hour "sculpting" u... Yes like a Greek god... No 5 min injections then off u go... AMAZING AMAZING AMAZING!!! This is the ONLY spot in the valley I trust with my Botox. So much that I don't even care that I just admitted I get it. When it comes to any type of procedure, you need to be able to trust and feel comfortable with the doctor. And if you are not having it done by a doctor, you should just hide your head in shame. This is the only safe route to go. At this office I am always welcomed and they are very discreet. The waiting room is relaxing and very comforting. The receptionist is SERVICE in all caps. She knows it all and will help you find what you need. The care is impeccable. I have been coming here now for 5 years and each and every time I am more than happy with the work. I have never had to return to get the touch ups. I know most people take advantage of it - but for me he always does the best job. Credentials - He is also a family practitioner! At the other end of this shopping plaza. He is very well known in the area, industry and community. I researched very well before I choose who can stick a needle in my face! Look on their facebook for upcoming deals....the pricing is already way fair and cheaper than other spots on Ventura, but when they have their deals it's truly amazing! My go-to place for facial fillers. Reasonable prices, ease of getting appointments, and a fabulous receptionist who makes you very welcome. Dr. Safvati has a light touch so there is no real discomfort. He's fair and factual about what will work best for you and doesn't push for the most expensive product or procedures that you do not need. It's a long drive for me but worth it. I would recommend this place to everyone. I can't say enough good things about Dr. Safvati. I am thrilled every time with my results. He does an amazing job with fillers and more. Thank you and your great staff!! Amazing!!!! The best place ever. Dr. Safvati is an artist when it comes to beauty. Wouldn't trust anyone else. Jill does a great job when it comes to laser hair removal. Professional and courteous staff. Thank you Shaidy for always accommodating my appointment requests and professionalism.